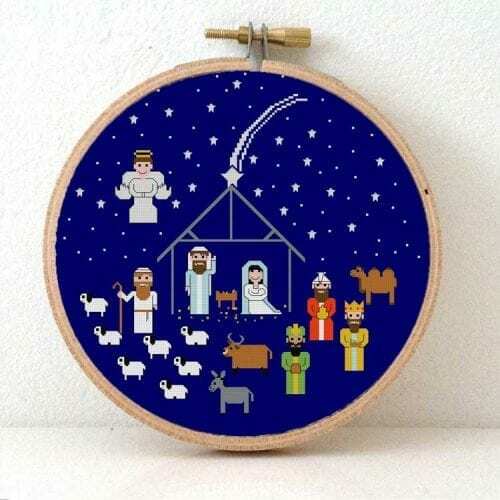 This modern cross stitch kit will glow in the dark! It will make a a great decoration in a children’s room, or a nice gift for your baby star in this world. Stitching with glow in the dark floss is a bit trickier, we recommend to use some bees wax to smoothen your thread. A page with Koekoek’s best embroidery tips in English and Dutch. This pattern is very easy to make and suitable for beginners. It is expected that you have some some basic knowledge of the cross stitch. 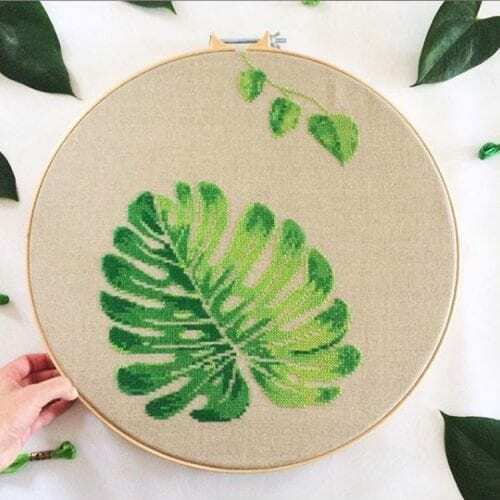 We have included our best tips on embroidery.